レベルリージョン　ジャパンベース | JOIN THE REBELS!! 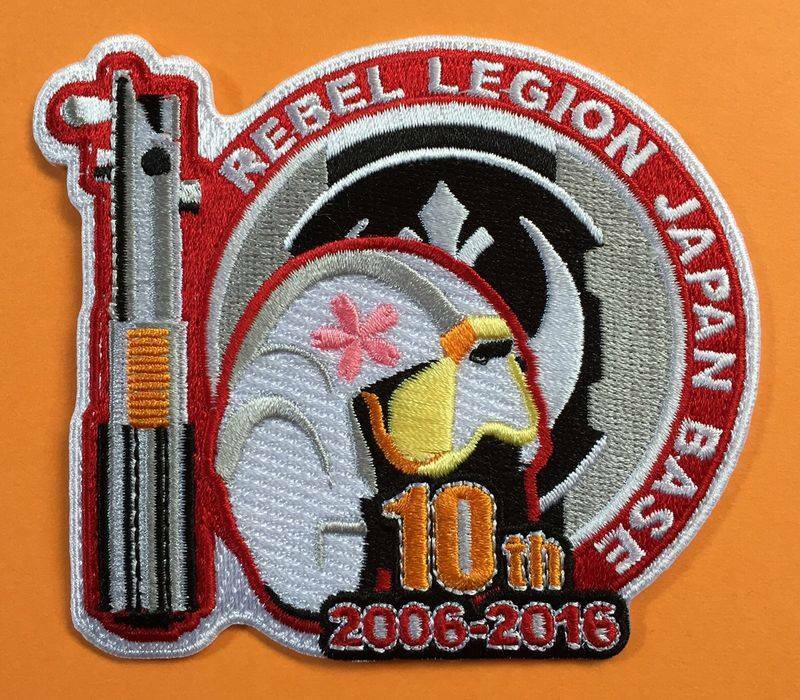 We are pleased to inform you that Rebel Legion Japan Base has become 10 years old. It originally started as an Outpost in 6th June, 2006 and became the Base in 2007. Rebel Legion Japan Base 10th anniversary! !